It must be something about the name that instills drive in their family. At Camp Temperley, it’s all go at the moment. 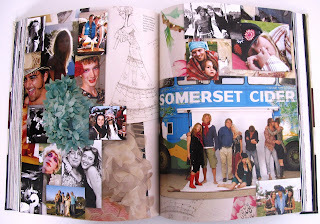 Hot on the heels of showing her fabulous S/S’12 ‘Grace’ collection at The British Museum with the likes of Peaches Geldof, Laura Bailey and Pippa Middleton front row, Ms Alice Temperley MBE has released a book to celebrate her decade in the fashion industry. Published by Rizzoli New York, ‘True British: Alice Temperley’ celevrates a decade of Alice’s distinctive design creativity. Temperley’s design ethos combines meticulous detail and embellishment with a brush of English eccentricity and personality drawing on everything British from Aubrey Beardsley ethereal prints to edgy vintage punk which have brought her acclaim and a huge global fan base, dressing Royalty to the red carpet. 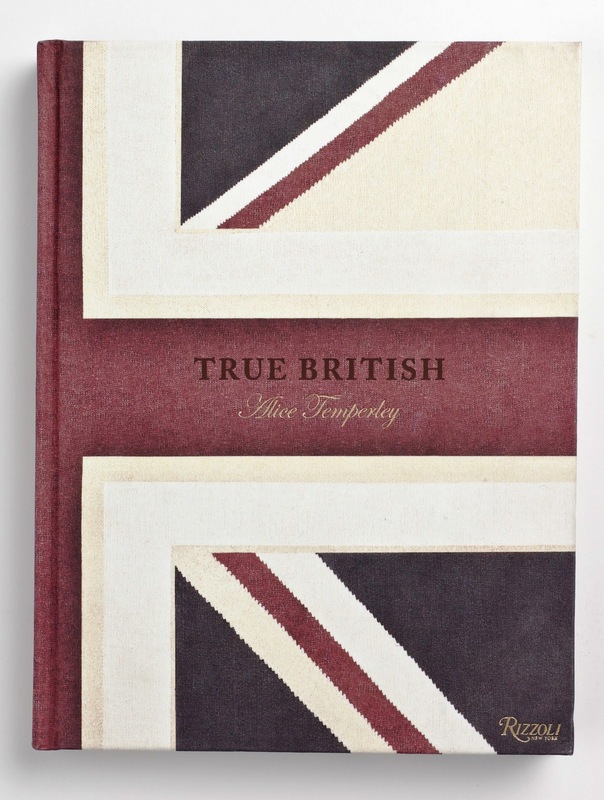 Lavishly illustrated, ‘True British’ is as captivating, layered and vibrant as Alice’s designs, tracing the development of her style from fashion into interiors and lifestyle, and the growth of her label over the last ten years, with a foreword written by Lucy Yeomans, Editor of Harpers Bazaar. 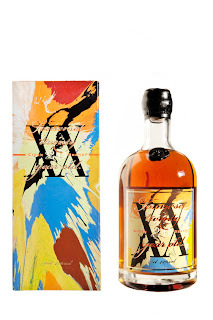 And while Alice has been busy celebrating her first fashion decade, over at The Somerset Cider Brandy Company, her father, Julian Temperley, is launching a 20 Year Old Cider Brandy with a specially designed Damien Hirst label and packaging on Apple Day. (I know. I’m surprised that exists, too). 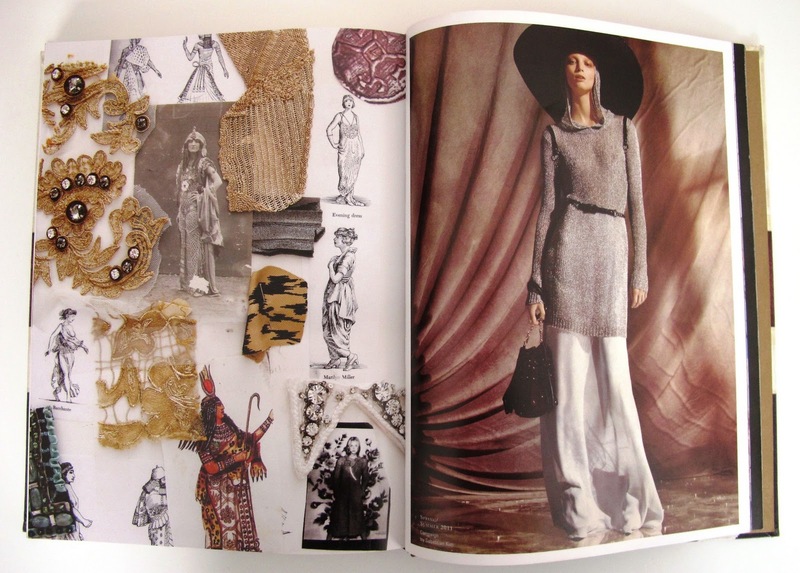 The story goes that Damien Hirst first offered to design a label in a promise to Alice ten years ago but shortly after, Alice moved abroad and the matter was almost forgotten. However, at the Temperley London show during London Fashion Week last month, Alice reminded Damien of his promise, and this explosive, vividly coloured box and label in Hirst’s classic artwork style is the result. The label stands to commemorate a historic victory in Brussels over the right to use the words ‘Cider Brandy’. 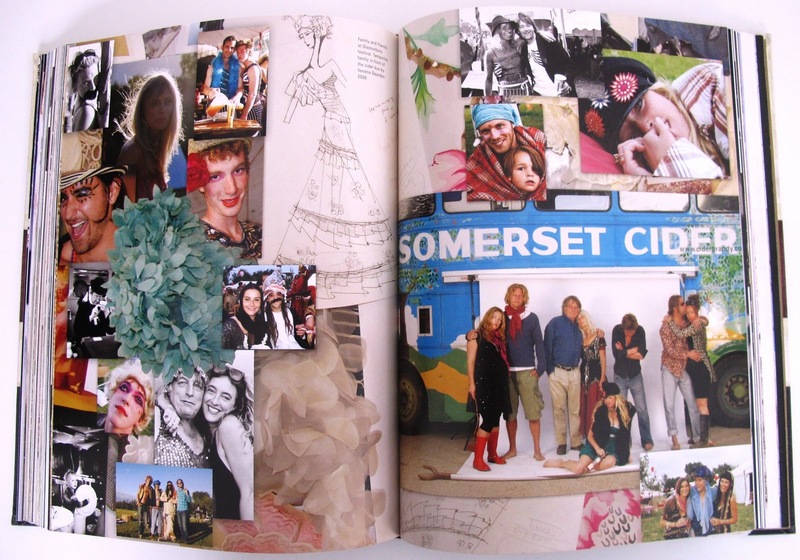 After four hard years of campaigning against Spanish, Italian and Scottish objections, The Somerset Cider Brandy Company was recently awarded a PGI (Protected Geographical Indication) on 13th September 2011. The Hirst limited edition label comes following previous designs including artwork by the late Dame Elizabeth Frink a revered British sculptress, and Sir Peter Blake. Alongside the launch at Apple Day being celebrated at the distillery, Chef Mark Hix will be giving the introduction speech, Blur bassist come new age cheese man, Alex James will be selling his latest book (and talking, what else, cheese) and Alice will be present promoting ‘True British: Alice Temperley’ (priced at £40) which includes a celebration of her Somerset heritage.